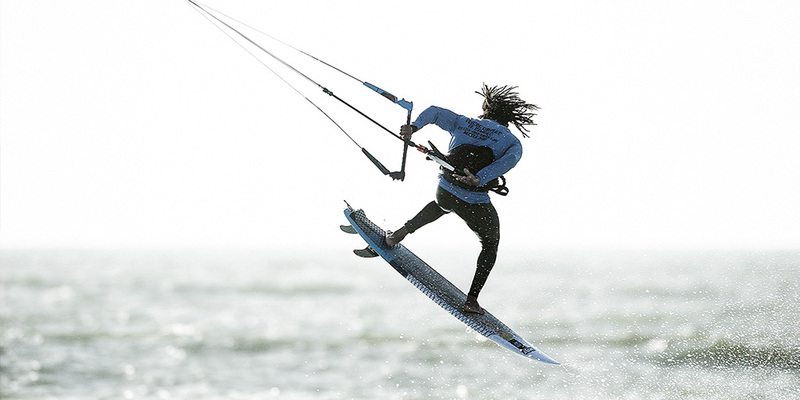 For the second year in a row, the GKA Kite-Surf World Tour takes place at Westpoint Dakhla hotel which is located next to the best wave spot in Dakhla. The event location is not only perfect to host strapless kitesurfing events but also for surfing, windsurfing and stand-up paddle boarding competitions. Like last year, Dakhla delivered great wind and wave conditions that were perfect to run the strapless kitesurfing competition. On the last day of the GKA Kite-Surf World Tour in Dakhla, all GKA riders and crew moved to our newly opened sister hotel – PK25 Dakhla Hotel. The strategic hotel location allowed to run the expression session just in front of the hotel! Now let’s take a look at 5 things that we learned from the GKA Kite-Surf World Tour Dakhla 2018. 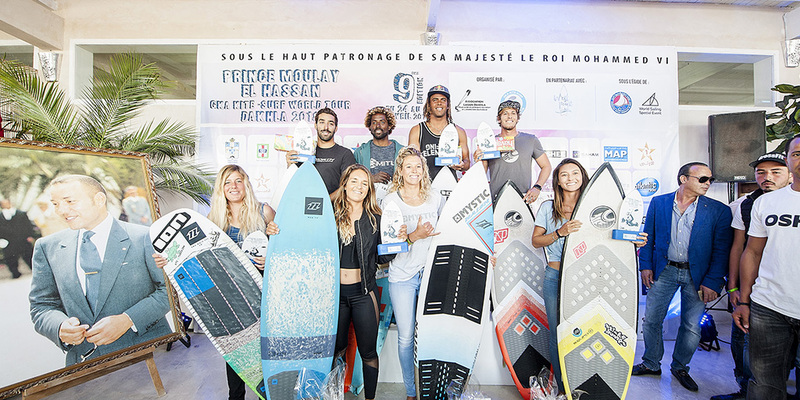 The GKA Kite-Surf World Tour 2018 Dakhla, like last year, had a mixed competition format where riders are judged on two parts – wave riding and strapless freestyle. 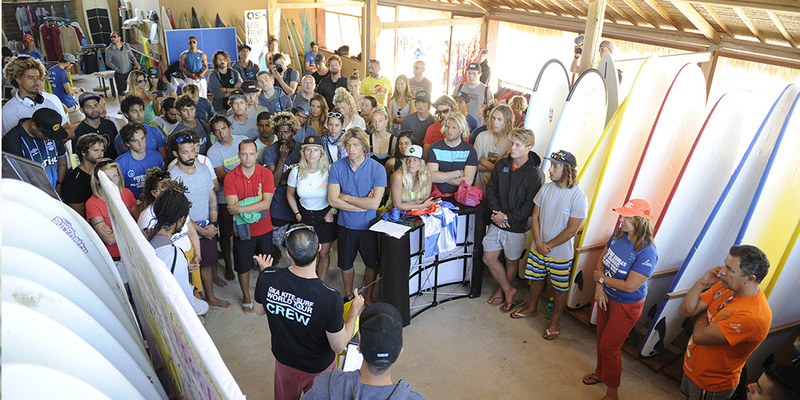 Each day, depending on the wind and wave conditions, judges were adjusting the percentages. The overall purpose of the GKA KSWT is not just to find the best wave rider but to find the best overall wave board rider. That means to find the rider who can shred a wave and then go out to do a huge strapless jump. For those who don’t know what is a strapless freestyle we have an answer for you. In strapless freestyle riders are performing tricks that are similar to twin-tip freestyle but only using a wave board (directional kite board). Thus, it’s much harder to complete the tricks since the board does not have any straps like on a twin-tip. For girls, strapless freestyle is always a controversial discipline and so far only one female – Carla Herrera Oria is the most experienced strapless freestyle rider on the GKA Kite-Surf Word Tour. Like every year, an important social aspect of the GKA Kite-Surf World Tour in Dakhla is teaching disadvantaged kids from Dakhla the basics of kitesurfing. Also, for a few hours all GKA riders and local children united their power to clean the beach from plastic waste. Westpoint Dakhla hotel always supports these initiatives and encourages everyone to reduce the use single-use disposable products. Besides the social activities with local community, one day of the GKA competition was dedicated to discover and see Dakhla. 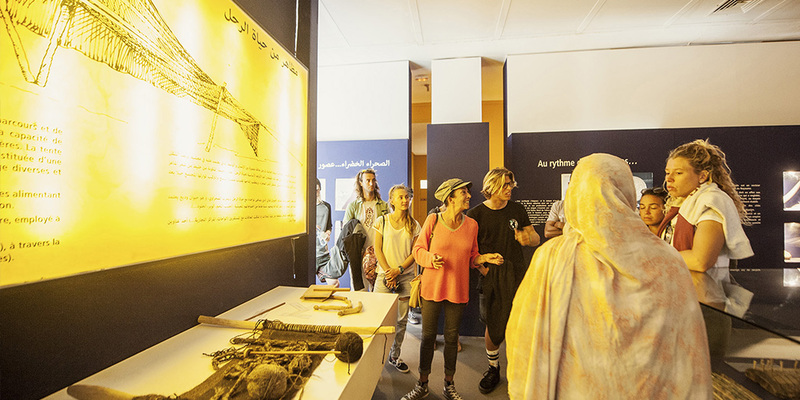 The riders visited the History Museum, Local Artisan Complex and souk (market). Last year, only few girls showed up at the strapless competition and, sadly, the number was too low to form a women’s division. However, this year we have a big change – 14 women registered which is the biggest field of female competitors ever at the GKA Kite-Surf World Tour! In general, strapless kitesurfing is becoming a more and more popular discipline among female riders. Since GKA Kite-Surf World Tour has a mixed competition format, girls must push their strapless freestyle riding skills. Therefore, to stay competitive and improve the overall ranking in the World Tour, it is evident that girls are learning more and more strapless freestyle moves. To sum up, Westpoint Dakhla Hotel was proud to be the host and the official sponsor for the GKA Kite-Surf World Tour 2018 Dakhla. It is the biggest surf resort in Dakhla that is built on the cliff edge next to Oum Lamboiur wave spot. Read a complete day by day event summary on our website. Also, check all competition videos on Westpoint Dakhla Youtube channel. Congratulations to all the winners, participants, organisers and the local authority! We would like to thank our sponsors and partners who made this event happen! They trusted us, they supported us, they believed in us! Special thanks to media, press, audiovisual press and of course, the organisers. Follow Westpoint Dakhla on Facebook and Instagram. 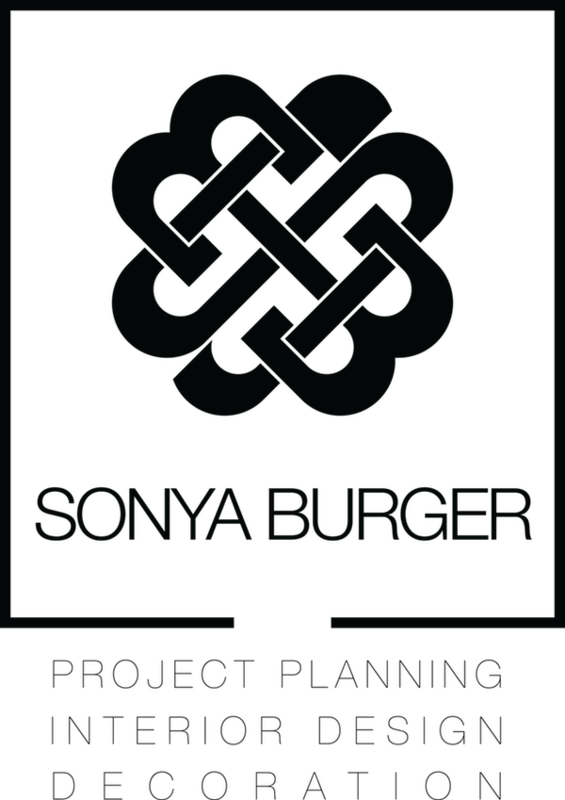 Unauthorised use, translation and/or duplication of this material, including but not limited to: photographs; videos; written content; logos, without express and written permission from this site’s author and owner is strictly prohibited.